M.C. Slim is easily known for his aggressive flow, his creativity, and his professional presentation. Hailing out of a small town in Kentucky, he brings a unique sound that defines who he is and where he comes from. Mixing the truth of his music with his personal life, it really makes him stand out from everyone else. 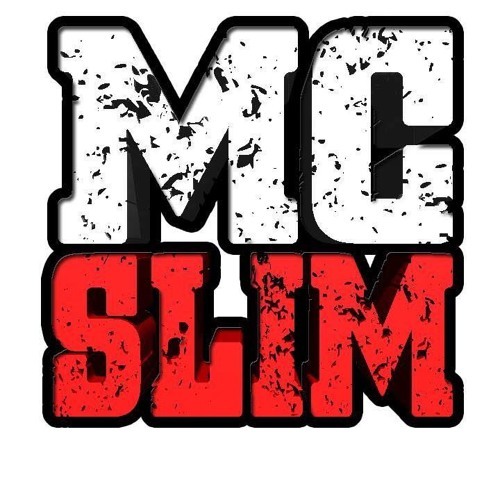 Slim likes to paint vivid pictures with his words while showing his aggressive side. He intertwines his personal demons along with his surroundings, emotionally attacking realistic situations in his music. It always brings out the best in him. Growing up with more problems than the average kids he knew, he always got put down just because he was different and wanted something different out of life. It was when he was at his lowest when he would soon realize music is what he wanted to do as a career. Being born and raised in a small town, his big dreams are set at a bar nobody can imagine. While keeping it real, raw, and uncut, he believes staying true to himself is the true key to his very own happiness and success.